Hsiao, H. W.（ 1996 ） Asia Broadcasting, In Alan Wells(Ed.) World Broadcasting: A comparative View. NJ ： A blex Publishing Corporation. Pp.223-234. Shiau Hong-Chi & Hsiao, Hsiang-Wen (2017). 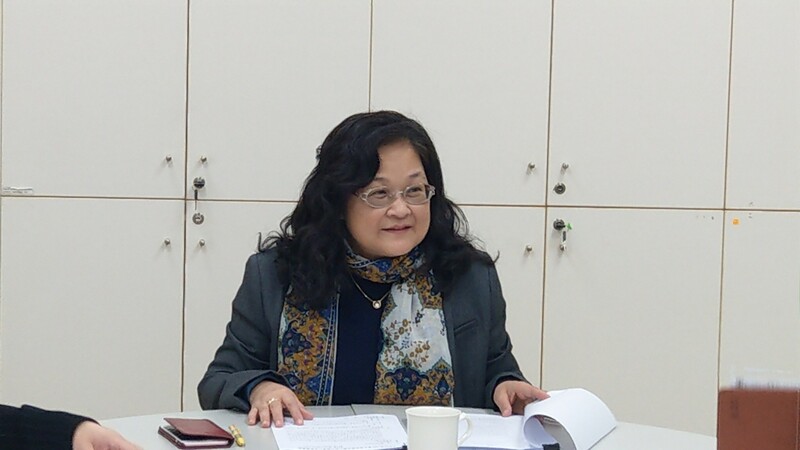 Unconditional romantic love with a sense of patriotism: a discourse analysis of voice of China and the Chinese potpourri, paper presented at Association of Teachers and Researchers in Asia the 5th International Social Sciences & Technology Conference, July 7-10, Osaka, Japan. 蕭湘文、謝旭洲、黃光玉(2016)，The Measurement Scale of Media Health Literacy among Adolescents，Strategic Communication in the Digital Age，New Zealand, 105/01/26. Hsiao, H. W. (2001) Consuming Behavior of Comics Fans in Taiwan: Comics ?Addiction. Paper Presented in the Conference of Popular Culture Association. April 11-14. Philadlphia. Hsiao, H. W.（ 1995, April ） Visual communication and political cartoons. Paper presented to Popular Culture Association at Philadelphia, PA.
Hsiao, H. W.（ 1994, Oct. ） Popular culture in Taiwan: The role of cartoons. Paper presented to Mid-Atlantic Rregion Association for Asian Studies at Pittsburg. PA.
Hsiao, H. W.（ 1994, April ） Comics communication in Taiwan. Paper presented to Popular Culture Association at Chicago, Illinois. Hsiao, H. W.（ 1993, Oct. ） Political cartoons in media performance. Paper presented to Mid-Atlantic Region Association for Asian Studies at Mahwah, NJ. Hsiao, H. W.（ 1993, April ） The renaissance of the Taiwanese comics industry. Paper presented to Popular Culture Association at New Orleans, LA. Hsiao, H. W.（ 1991,Nov.) Taiwan's emerging cartoon arts--interview and analyses. Paper presented to Mid-Atlantic Region Association for Asian Studies at Lock Haven, PA.
Shiau, Hong-Chi & Hsiao, Hsiang-Wen (2017). In Search of the Missing Puzzle Pieces: A Study of Jimmy Liao’s Public Art Installations in Taiwan, International Journal of Comic Art, 19:2, p268-286. Hsiao, H. W.（ 1996 ） Releasing the clamps:Taiwanese cartoonists speak out. Journal of Asian Pacific Communication, Vol.7, No. 1&2, pp.77-86.